I retrieve TFS items a table using smartWord4TFS. I then set the table to Autofit to Contents. When I refresh the table contents I am forced to re-apply the Autofit to Contents preference. This should be retained when refreshing contents. Thank you for using SmartWord4TFS. 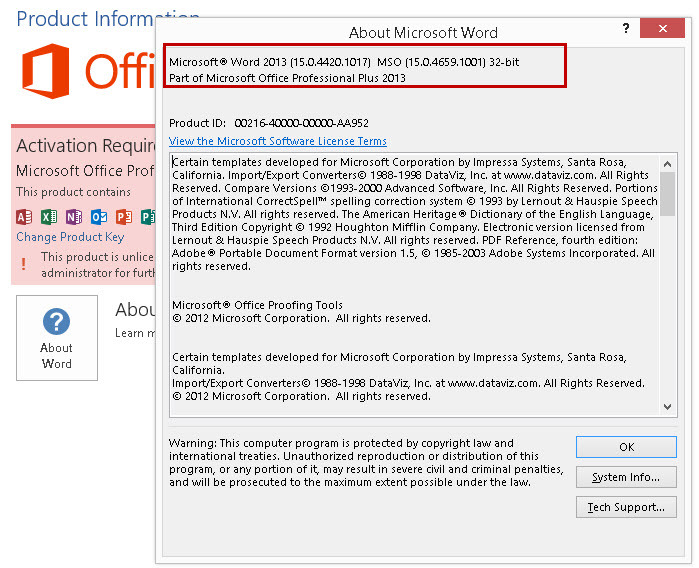 Please let us know which SmartWord4TFS version you are using and also tell us about MS Word 2013 updates. Please see below image.